Taylor, one of the stars of legendary coach Vince Lombardi’s Green Bay Packers in the 1960s, died Saturday in his native Baton Rouge, Louisiana. He was 83. Taylor’s list of accomplishments is long: five Pro Bowls, 1962 NFL MVP, four NFL championships plus another title in Super Bowl I. He rushed for 8,207 yards (4.5 yards per carry) and 81 touchdowns for the Packers. 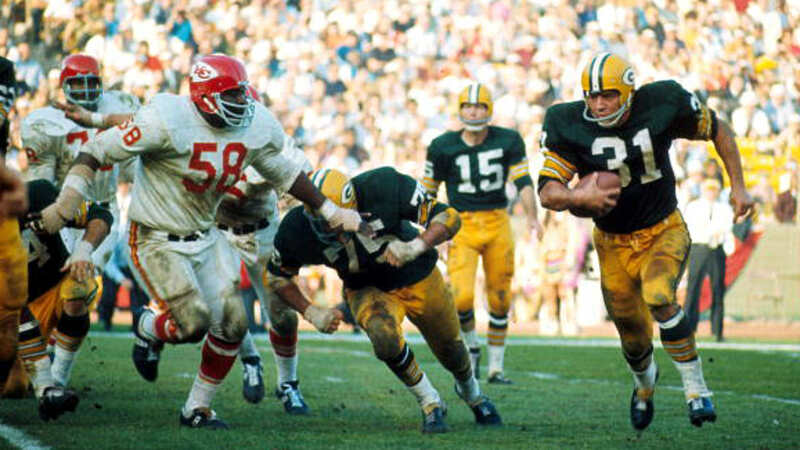 His 1,474 yards rushing in 1962 – in a 14-game season – stood as a Packers record for 41 years. A standout at LSU, Taylor finished his career with one season in New Orleans for the expansion Saints in 1967. That “rugged running style” defined Taylor and left a mark on opponents. “Each individual runner has his own personality,” Taylor said. “I wasn’t real big, but I had good balance and I had good second effort and some things that made me the player I was. RT packers “Remembering the legendary Jim Taylor.